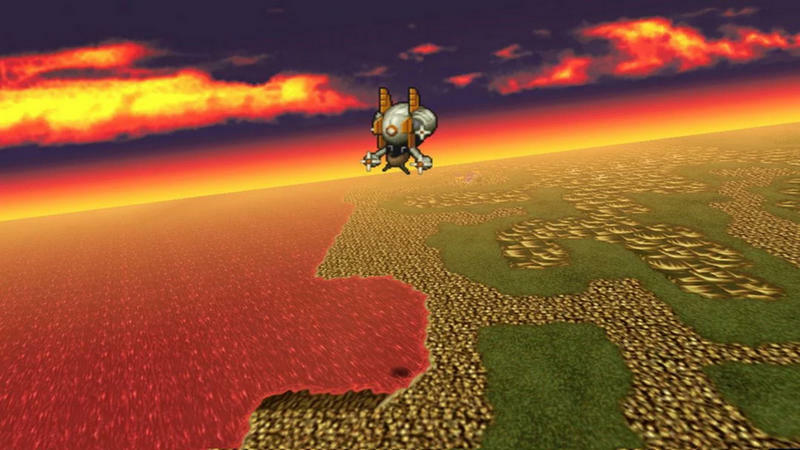 Final Fantasy VII just hit PlayStation 4 a few days ago. 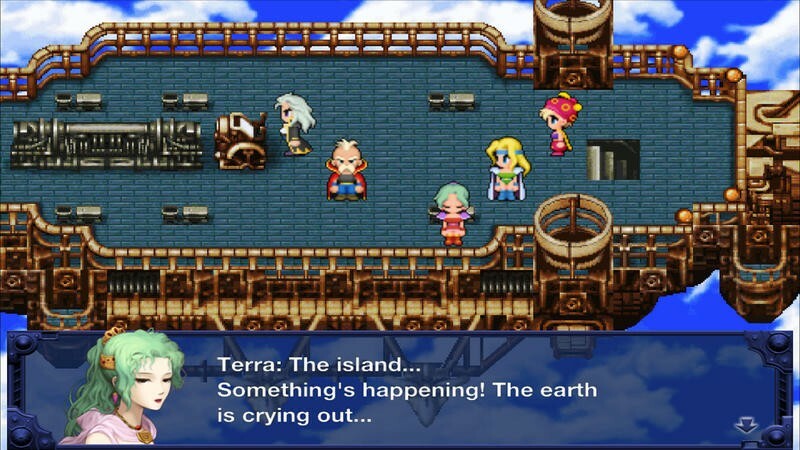 If you’re looking to go a bit further back, though, you won’t have to wait long – Final Fantasy VI, originally renumbered for U.S. release as Final Fantasy III, is set to release on Steam next week. 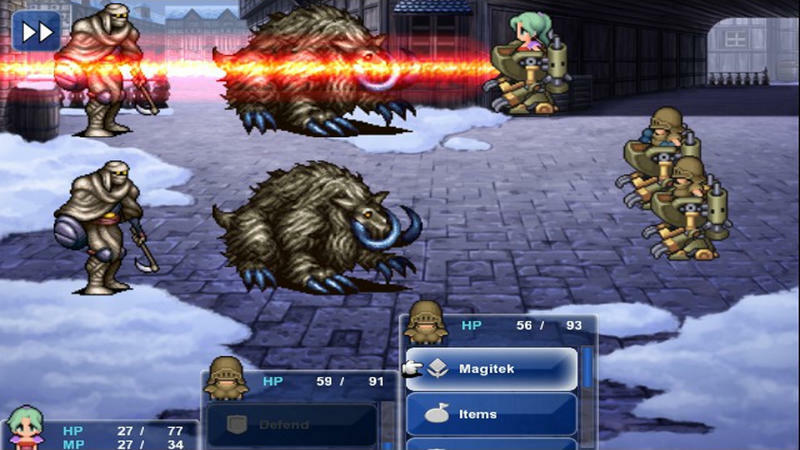 The game has received a visual overhaul, with graphics recreated by character designer Kazuko Shibuya, as well as “updated controls and optimized active-time battle system for fluid PC combat.” It will, of course, feature Steam achievements and trading cards, too. 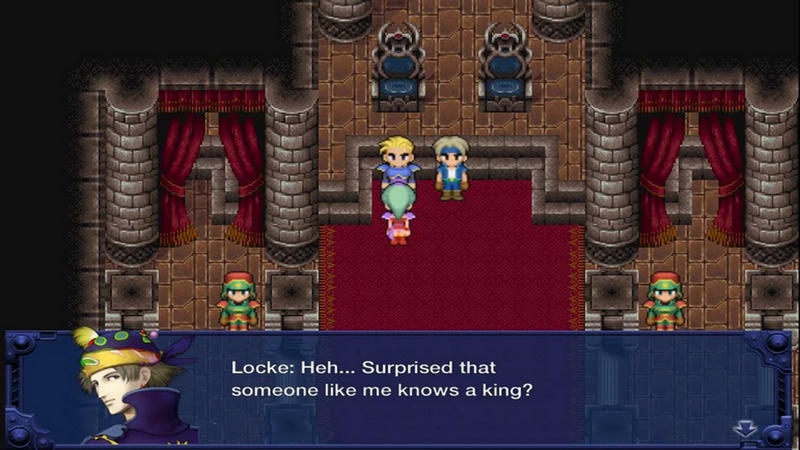 For those who prefer the original visuals, it doesn’t sound like those are available, so if you prefer to keep things as they are it might be time to unearth the Super Nintendo. Many fans have had complaints about the new look of the game, so take a look at the screenshots below before you spend your hard-earned cash. 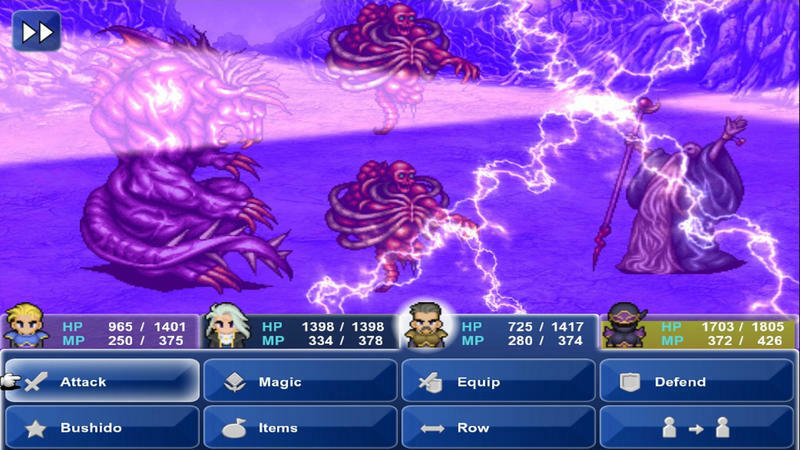 Final Fantasy VI hits Steam on December 16.